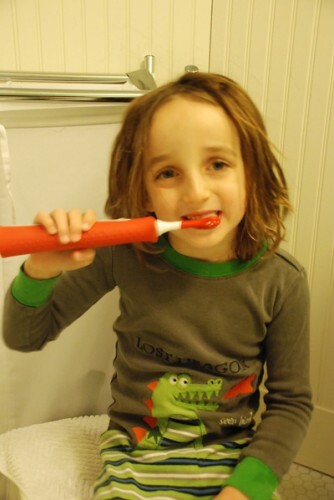 One of the biggest parenting challenges is getting our children to brush their teeth. When faced with a child determined not to brush, it can be tempting to let it slide. But not brushing teeth well means frequent cavities with serious implications for our children’s health. None of us want our children to go through the pain of having cavities. Because the adult teeth are below the baby teeth at birth, cavities must be filled, or they risk spreading to the permanent teeth. 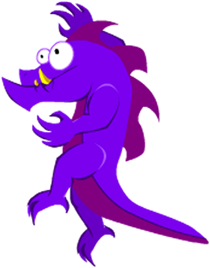 Check out these Top Toothbrushing Tips and our Cavity Dragons Story you can use with your children at toothbrushing time to reinforce the message of the Cavity Dragons game. The American Academy of Pediatric Dentists (AAPD) provides helpful answers to frequently asked questions, such as children should see a pediatric dentist for the first time when their first tooth appears, or no later than their first birthday. Cavities are the number one chronic disease among young children, according to the American Academy of Pediatrics (http://www2.aap.org/oralhealth/). Check out the AAP’s advice for taking care of your child’s teeth and preventing cavities. The American Dental Association recently updated the recommendations for using toothpaste and fluoride. This New York Times Wellness article gives a good overview. 1. Adult teeth are under the baby teeth, so cavities can spread to them. 3. You need to brush as well until your child is old enough to brush thoroughly. Test your child with a teddy bear. 4. Brush the gums and the gum line, as well as the inside of the teeth and the surface of the molars. 5. Once the teeth are close together, your child must floss. We love the animal shaped flossers. 6. Brush your teeth together and show your child each part that you are brushing. 7. Replace your child’s toothbrush regularly. My children eat the bristles, so they need a new one more frequently than I do. 8. Pick toothpaste in a flavor your child likes. 9. Cool toothbrush that your child chooses, whether it’s a favorite color or character, electric or plain. 10. Ask your pediatric dentist for their assessment of whether you’re doing a good enough job or where you need to improve. 11. Set the tone and expectation that we brush our teeth every morning and every night, no exceptions – as early as possible just like other critical health habits you instill. 13. Play the Cavity Dragons game! Pretend you are chasing cavity dragons — use the Cavity Dragons story below with your child during toothbrushing time. 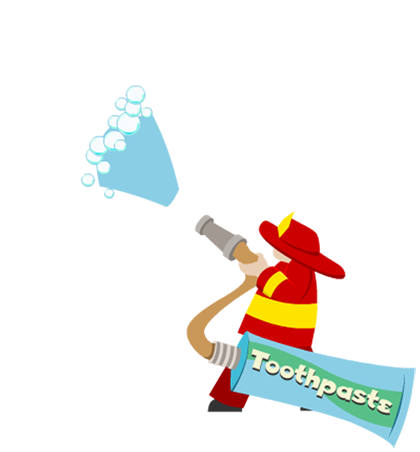 Here is a story to share with your kids to make toothbrushing time easier! Inside your mouth, mean old cavity dragons breathe fire and eat the leftover pieces of food in your mouth. They have such a great time, that every night, the fire gets bigger and bigger. Eventually, the poor teeth can’t handle the fire. And without teeth, how are you going to eat your favorite foods? BUT, there’s one way that you can chase the cavity dragons away. You are the fireman taking care of your teeth. Brush and floss your teeth until not even a drop of food is left. Your teeth will be SO clean that the cavity dragons will be super duper hungry, and during the night they will leave your mouth to find more food. Then you will have GREAT teeth!